Investors Wanted!! 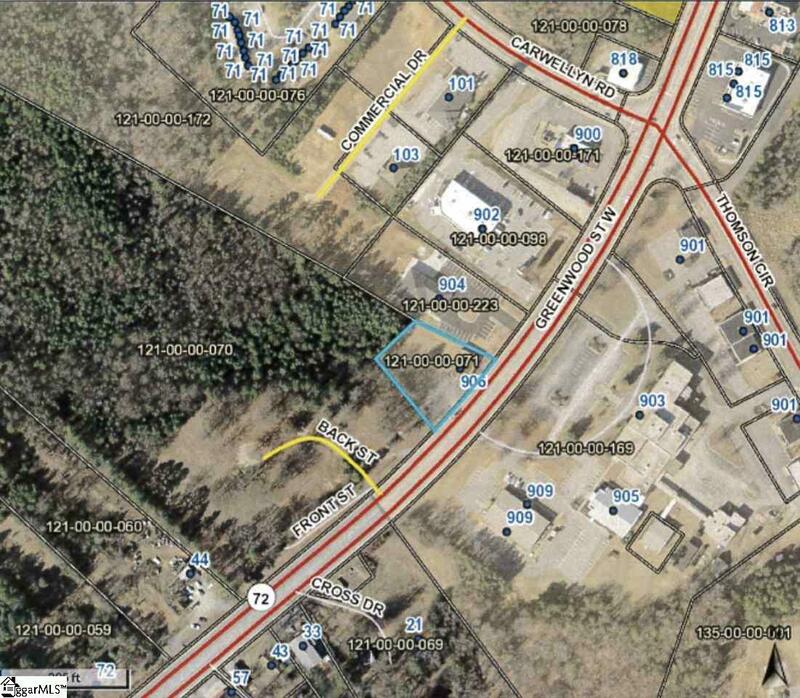 Commercial property with great visibility. 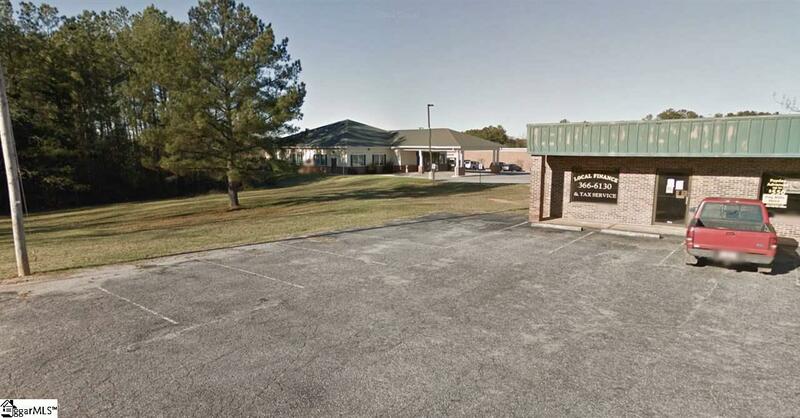 Located on Hwy 72 (W Greenwood St) next to Davite Dialysis / CVS & across the street from a Abbeville County Health Department sits a 2400 sq ft building separated into two units on .77 level acres and features a large paved pad with several parking spaces. Great rental history. Bank Owned. Listing provided courtesy of Cindy Fox Miller of Keller Williams Easley/Powd.